This unique collection includes a number of the most memorable characters and moments from the Harry Potter and Fantastic Beasts films. 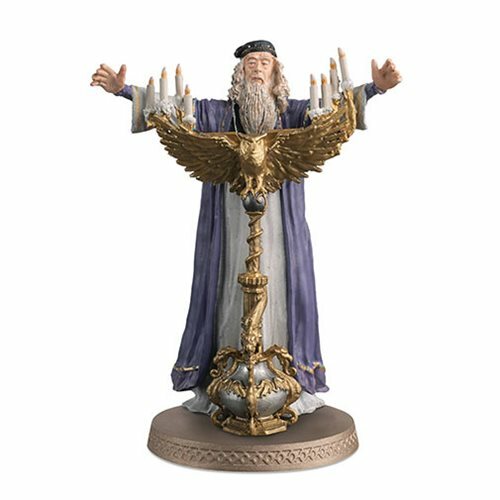 Skilled sculptors have worked closely with Warner Bros. to create the Harry Potter Wizarding World Collection Professor Dumblebore Figure with Collector Magazine #1 in perfect 1:16 scale. Ages 14 and up.